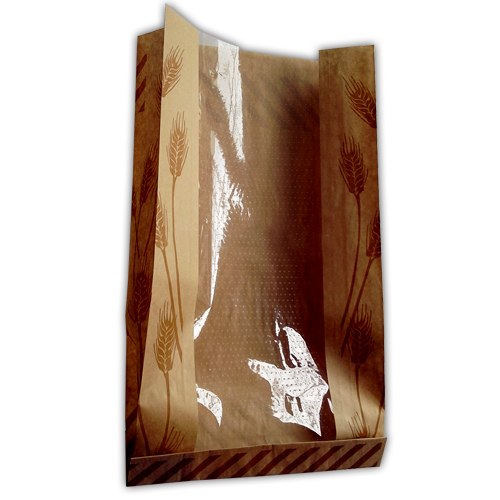 Showcase your fresh bread with our crystal clear windowed bread packaging bags. 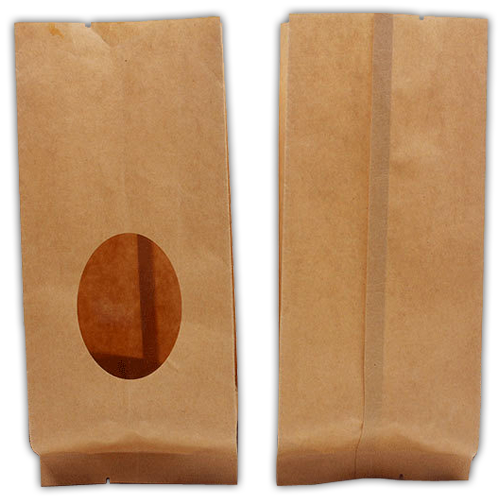 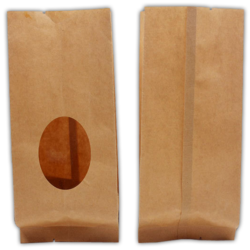 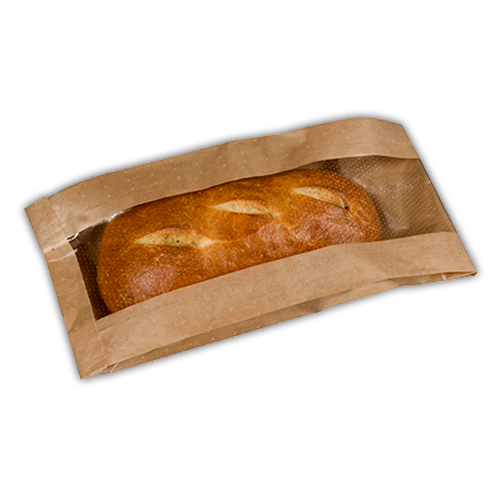 PVC windowed paper bags allow moisture to escape, keeping the bread fresh and crisp even when inserted while warm. 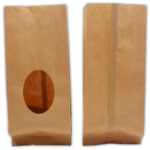 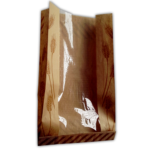 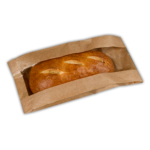 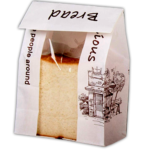 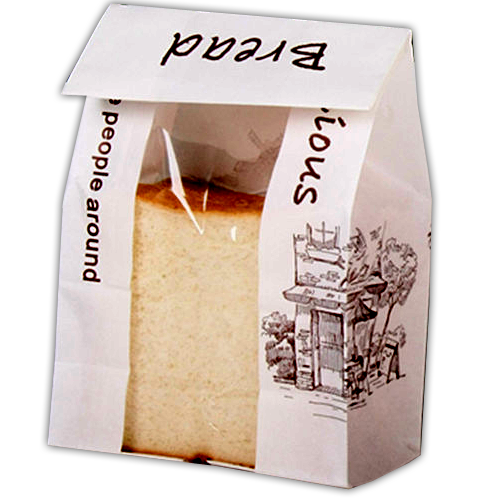 Available in all custom shapes and sizes, pvc windowed bread bags are fully compostable too!